Sigh. Now this is perfection in office form. The desk, the lamps, the wall colour, the accessories, the gallery wall (! ), it is all so so lovely! 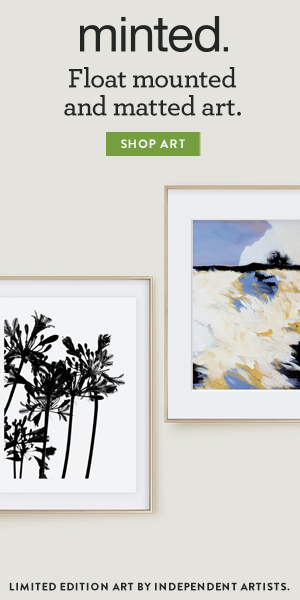 Those black frames give just the perfect punch to the pale turquoise and white space. Just adore this space! Now, working in an office like this calls for something a little more fancy than sweatpants, non? Haha might have to upgrade my wardrobe! I hope you all have a lovely Friday and a lovely weekend!